Showing results for "sinners and the sea"
While the fate of the world rested on Noah’s shoulders, the survival of the human race rested on hers. The young heroine in Sinners and the Sea is destined for greatness. 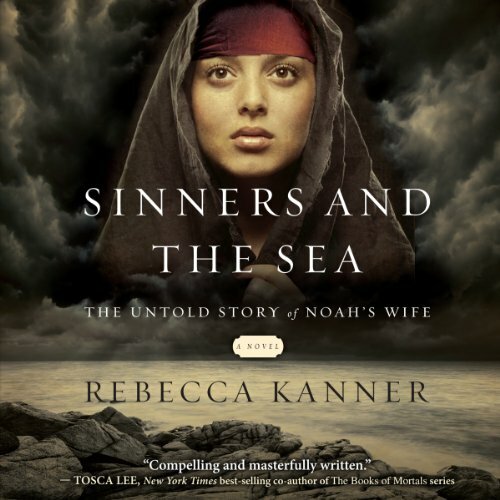 Known only as “wife” in the Bible and cursed with a birthmark that many think is the brand of a demon, this unnamed woman - fated to become the mother of all generations after the great flood - lives anew through Rebecca Kanner.